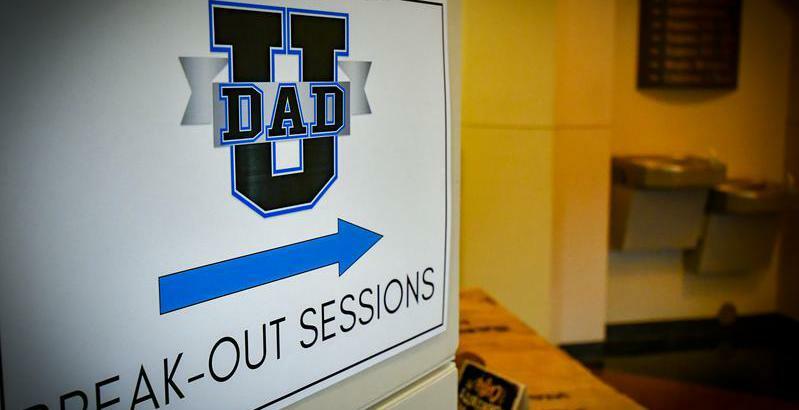 Suit Up Ministries - DADs..."Handling disappointments"
only finding yourself falling short or missing the target? a thanks but no thanks letter in the mail a week after the process? How often has a loved one made a decision that caused hard ache to you or your family? even in dark circumstances will be eventually revealed. he will receive the crown of life that God has promised to those that love Him”. and to be the men…that love Him and always stand firm in Christ! God gives you! So…C’mon men…Suit Up!